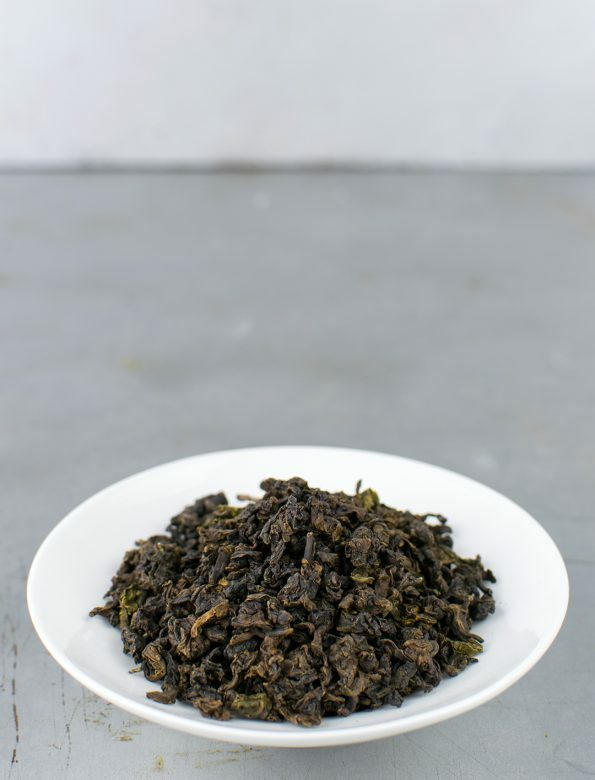 Rich and deep GABA (佳叶龙茶) oolong with an interesting twist in the end. Round and warming tea with the taste of apple, red-grapes and cinnamon; it has a prominent fragrance that remains until the very last sips. One can notice the slightly fermented flavours usually found in GABA, however now in a much softer way. Besides, there is another lightsome taste between sour and sweet. The reason for this is that a small insect, a leafhopper, pinched the leaves, adding a little extra flavour to the tea. This is the very same insect responsible for the unique flavour of the famous Oriental Beauty. Gaba is an oxygen-free fermentation technique, developed in the early 80’s in Japan. During this process of anaerobe fermentation, large amount of natural GABA, that is γ-aminobutyric-acid accumulates in the leaves. This compound is noted for its great muscle relaxant and stress-relieving effect. 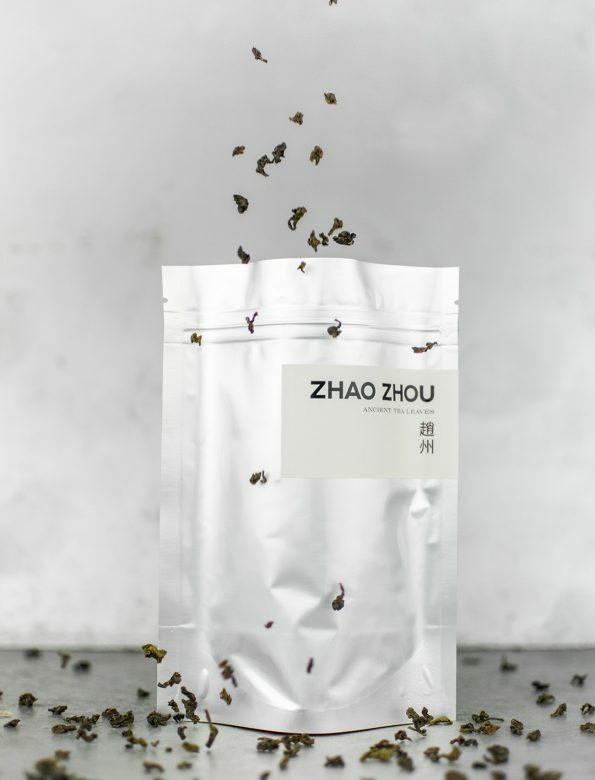 Taiwan, with its 400 years of tea production, is one of the famous tea growing countries. They are famous for their fragrant high-mountain oologs that are often rolled into small pearls.